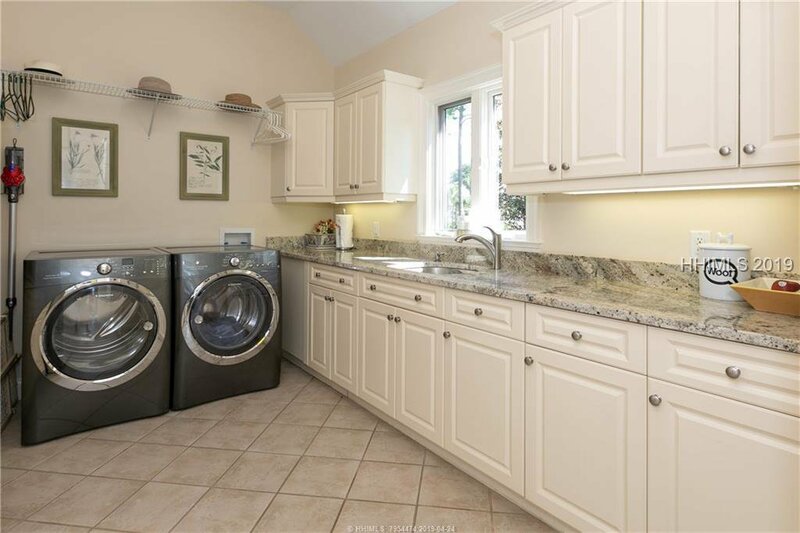 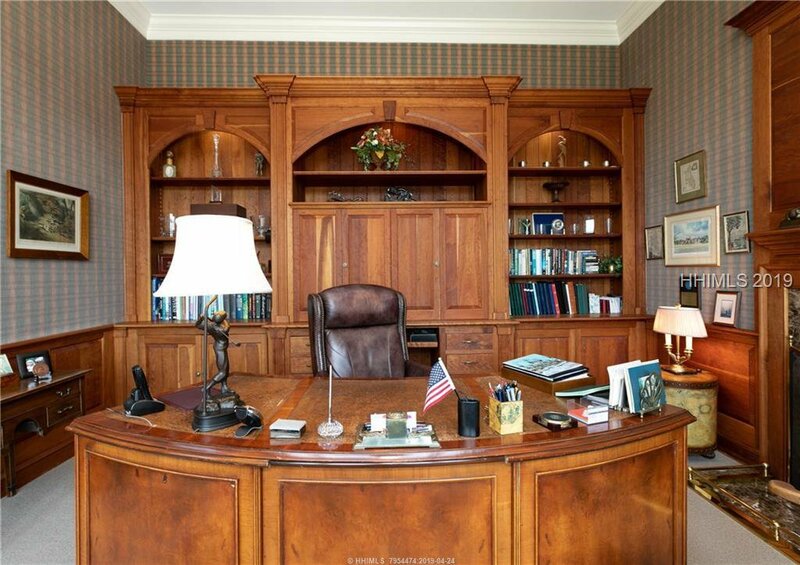 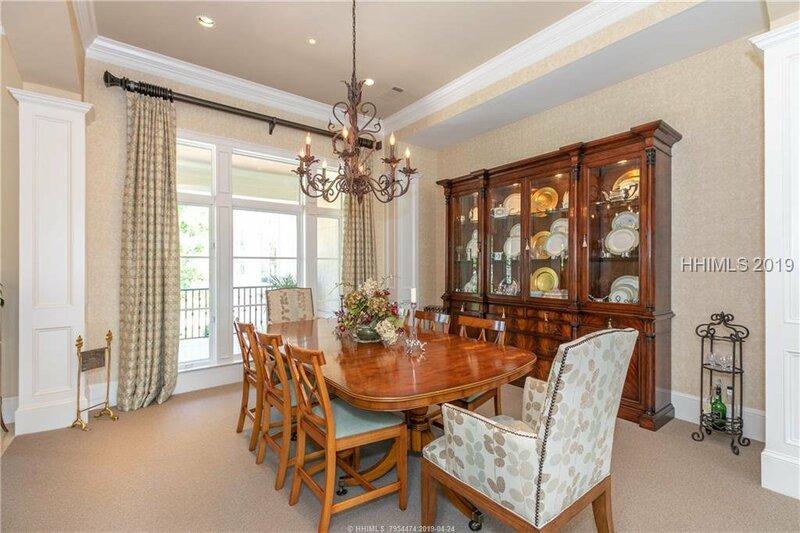 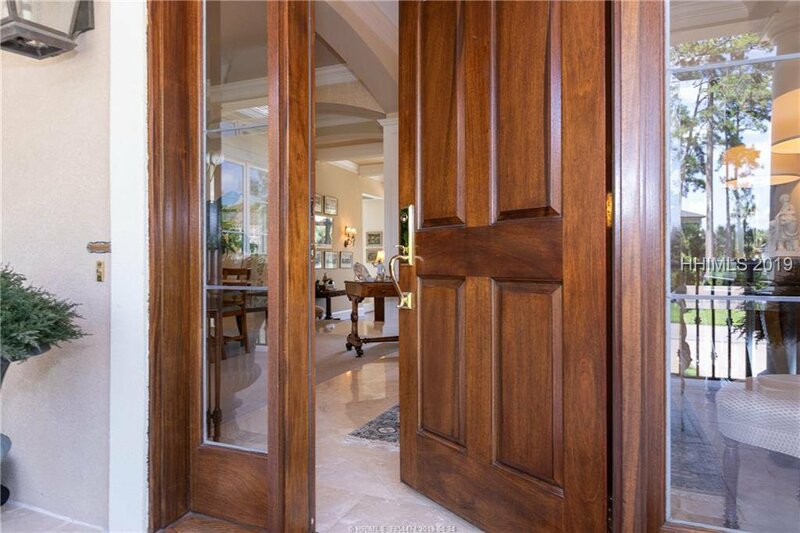 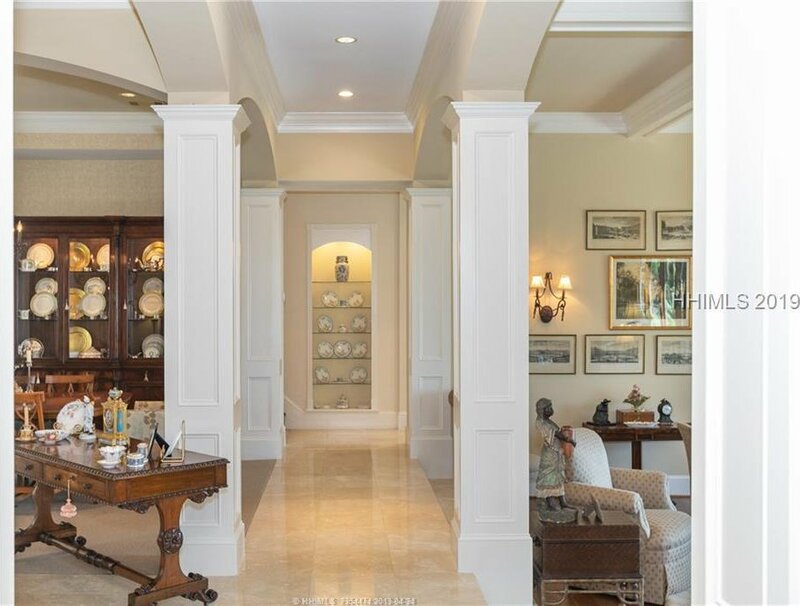 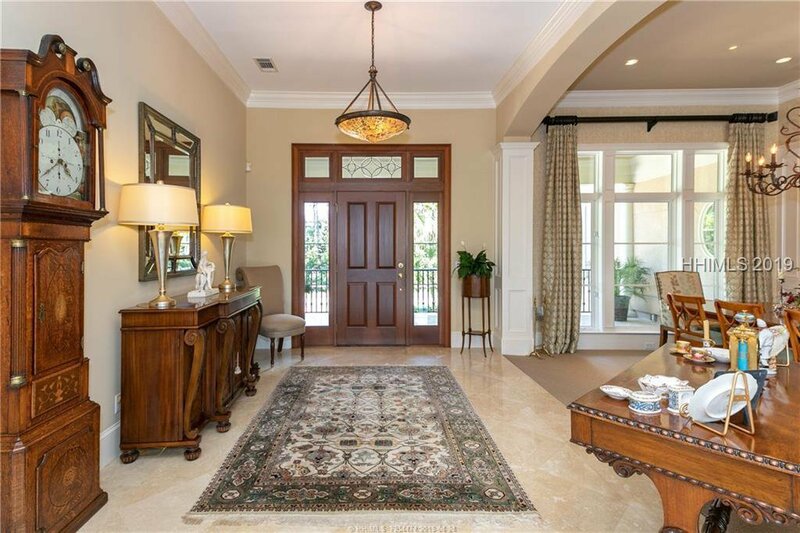 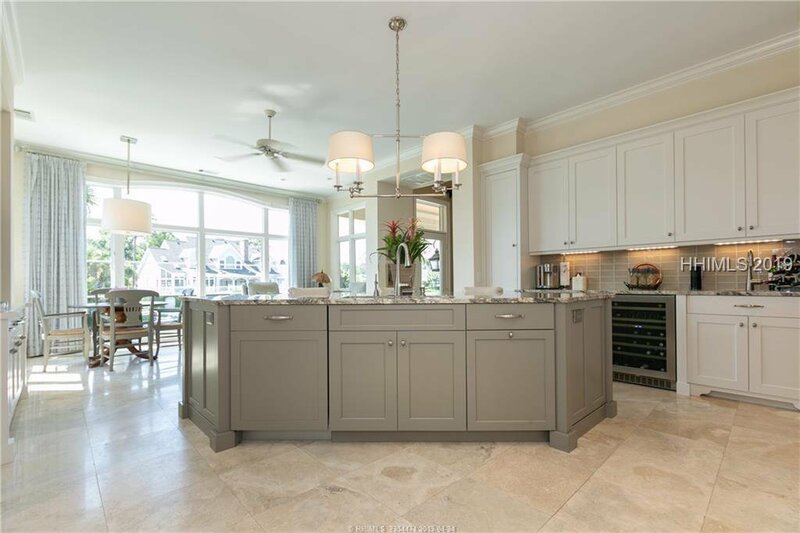 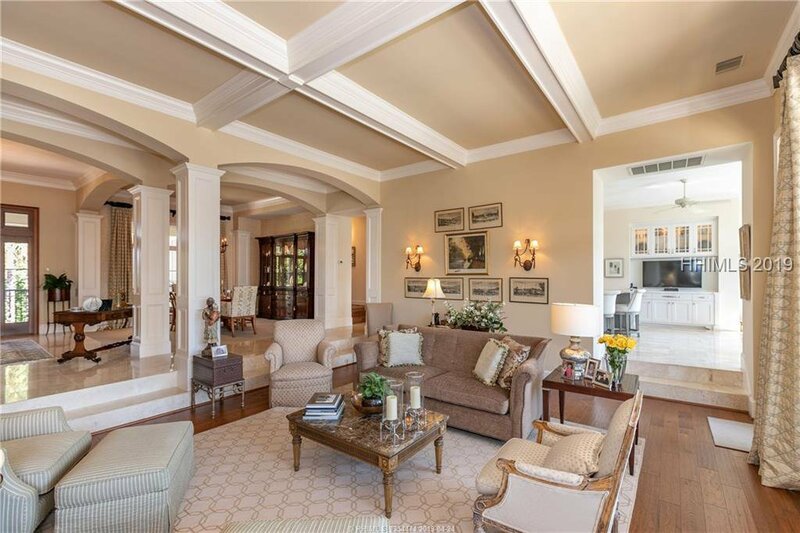 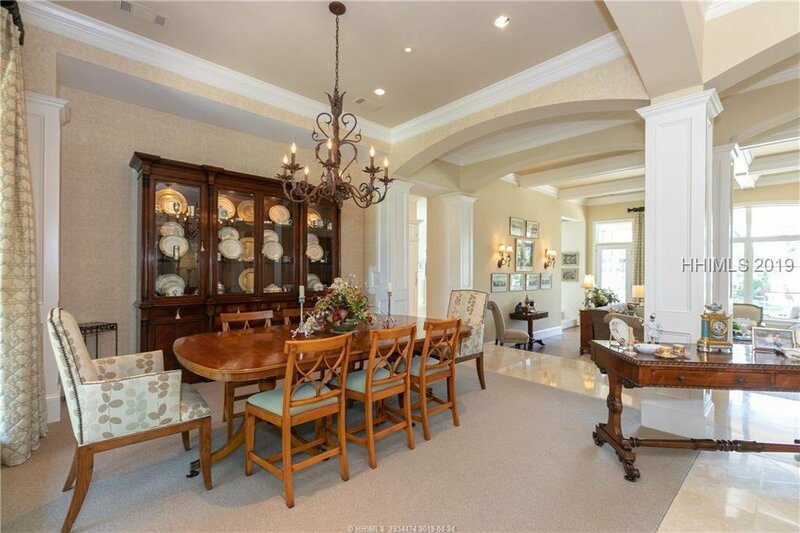 This stunning home in Wexford Plantation boasts Quality, Location and Privacy. 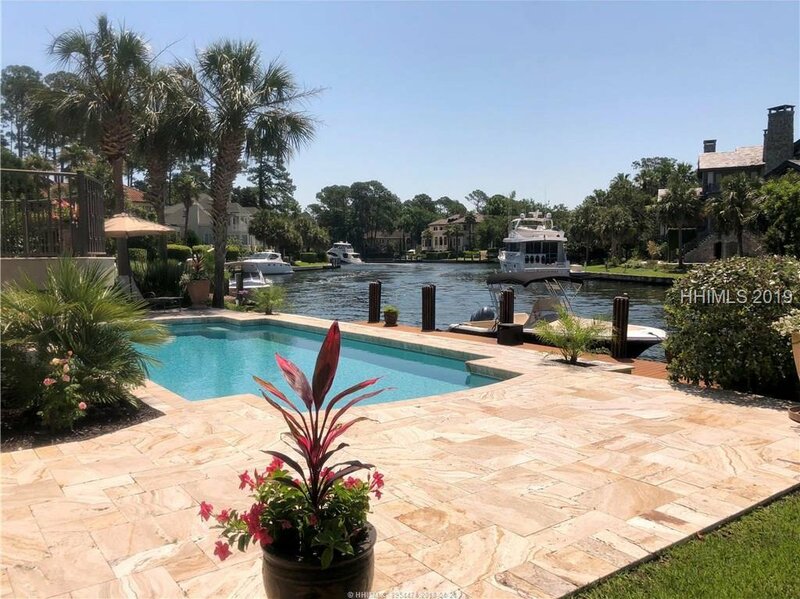 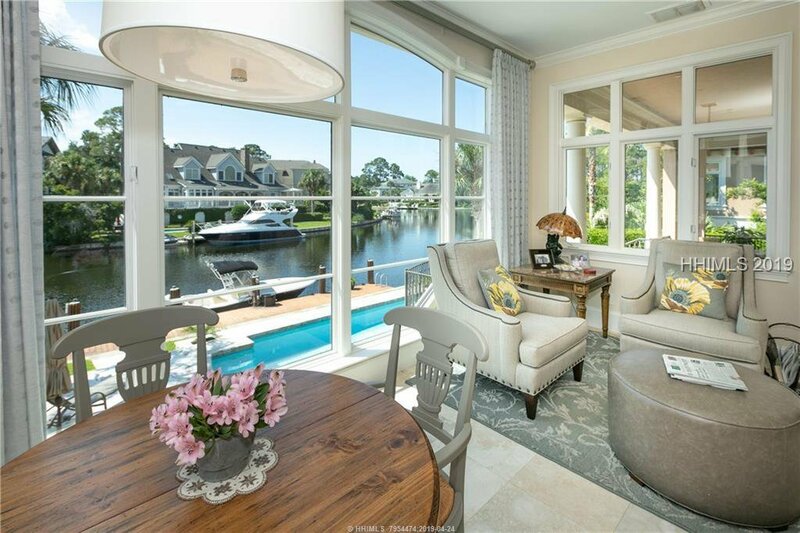 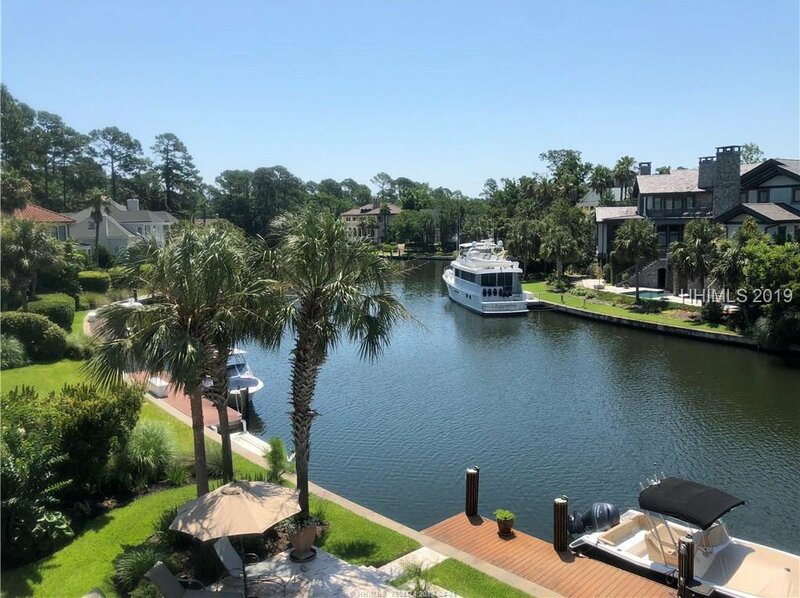 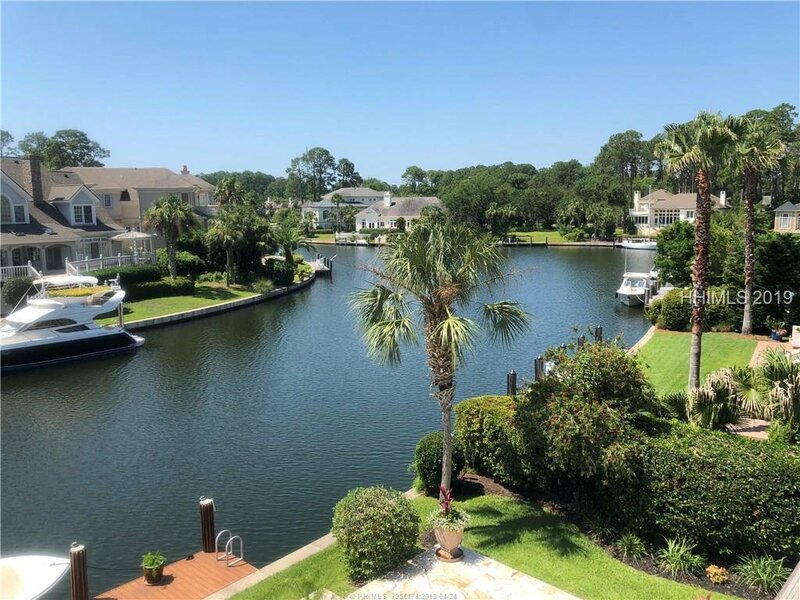 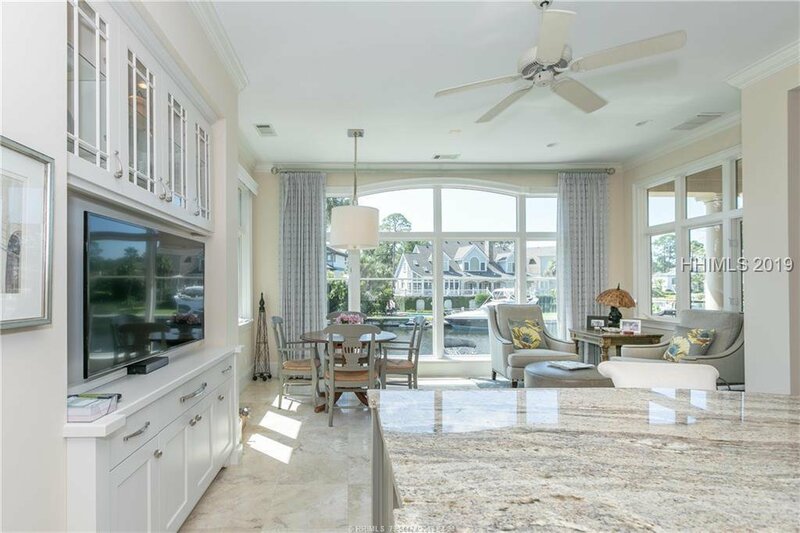 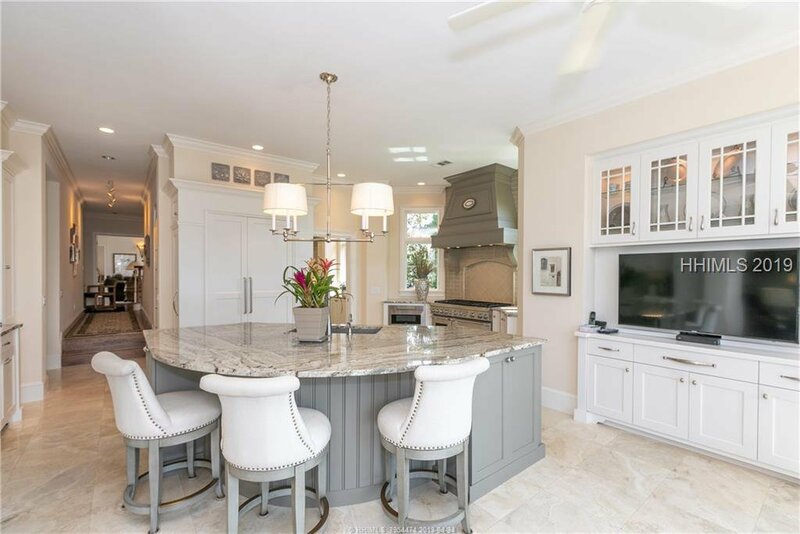 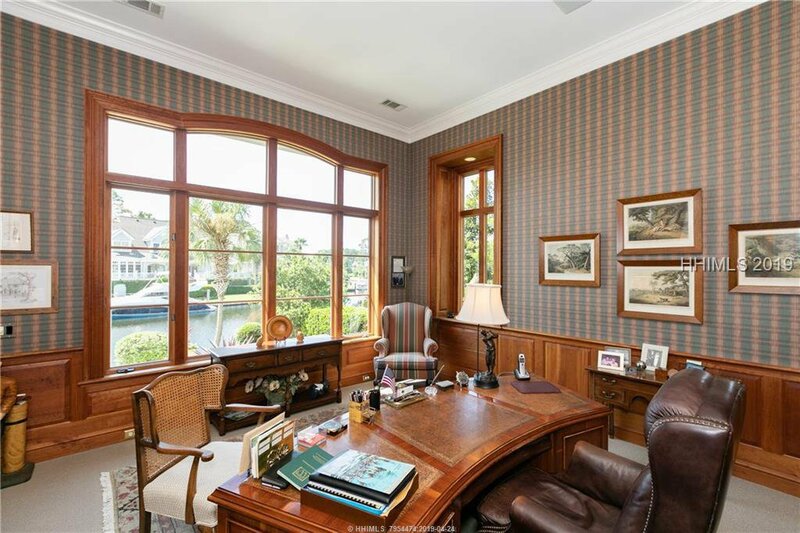 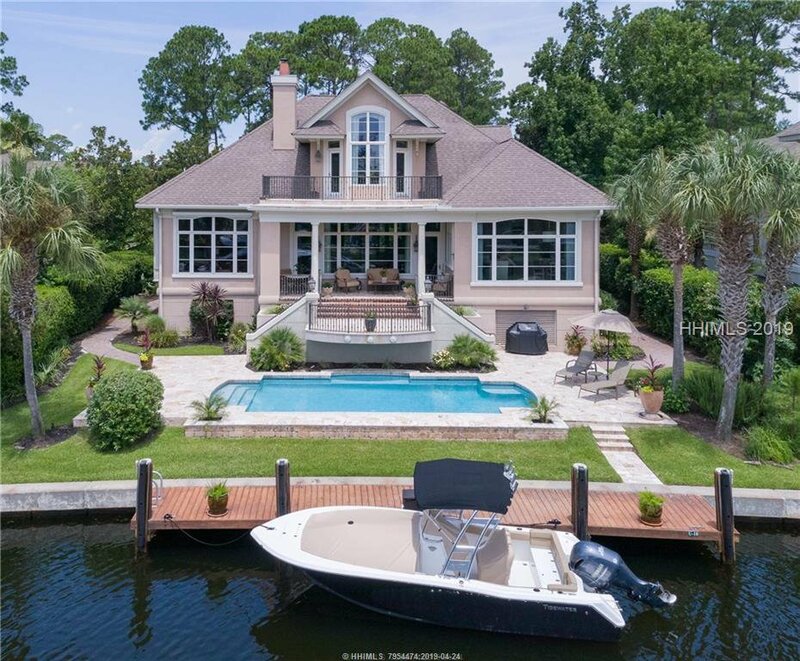 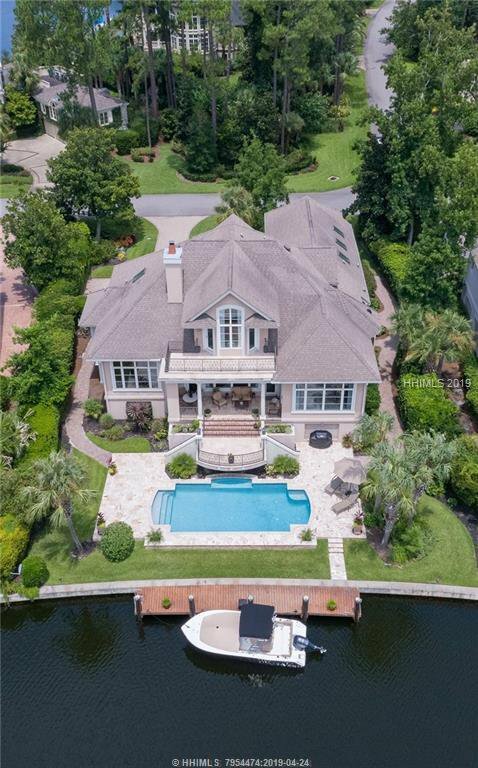 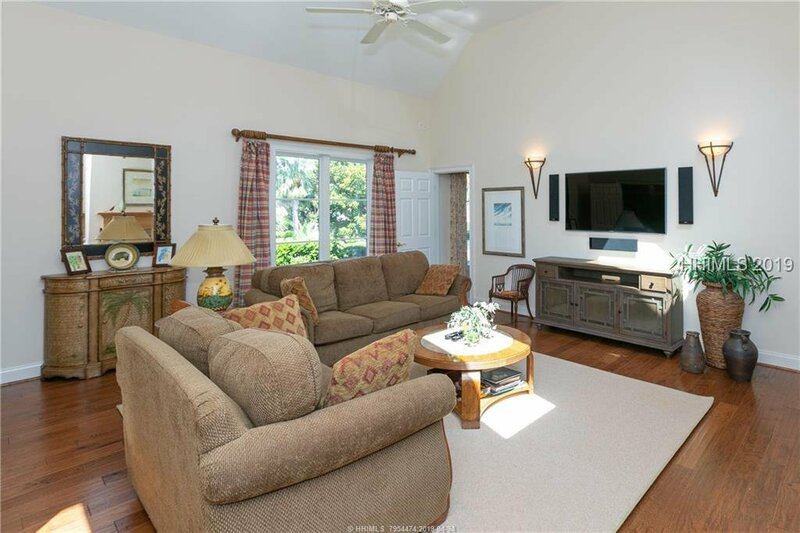 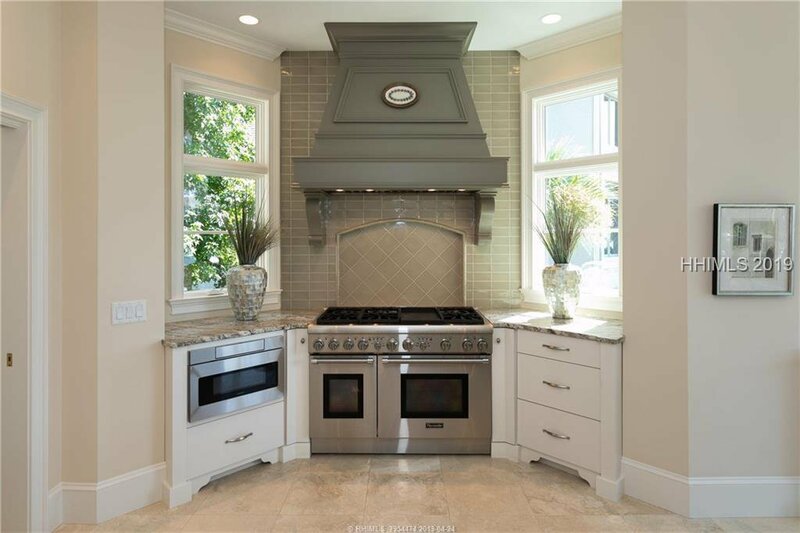 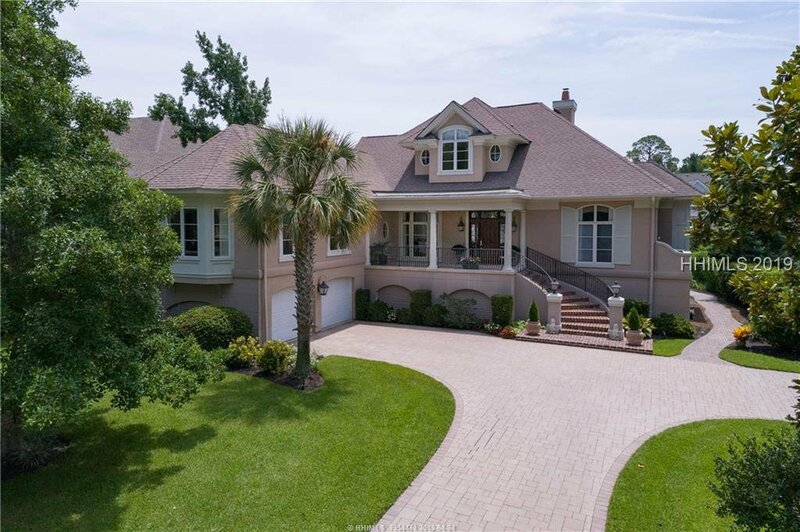 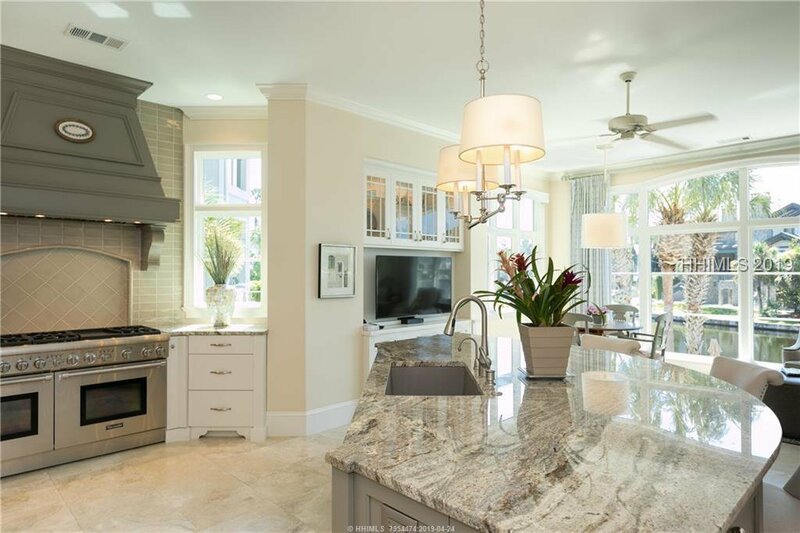 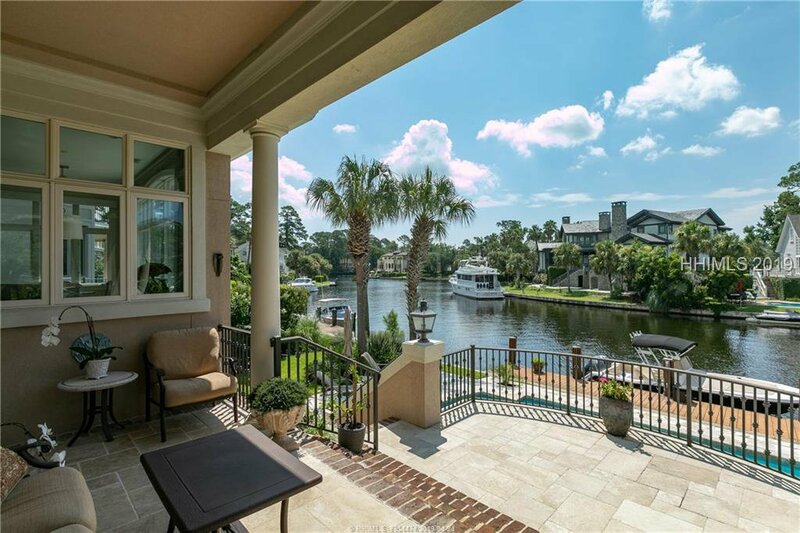 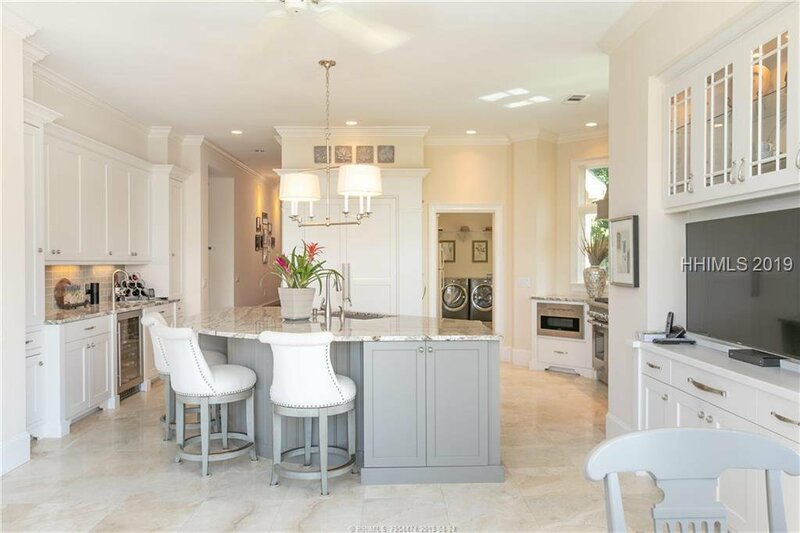 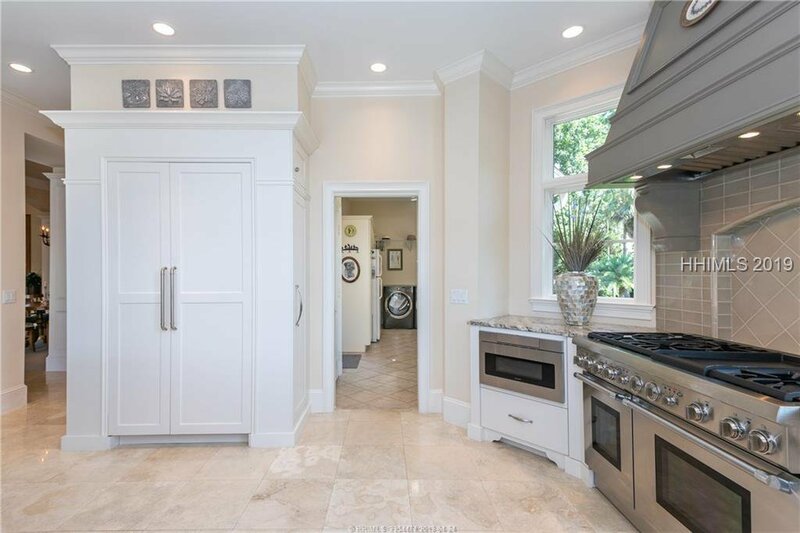 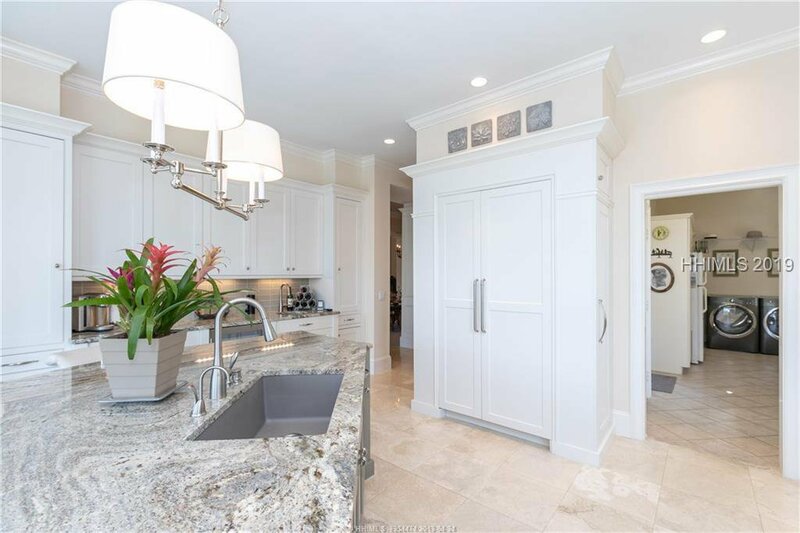 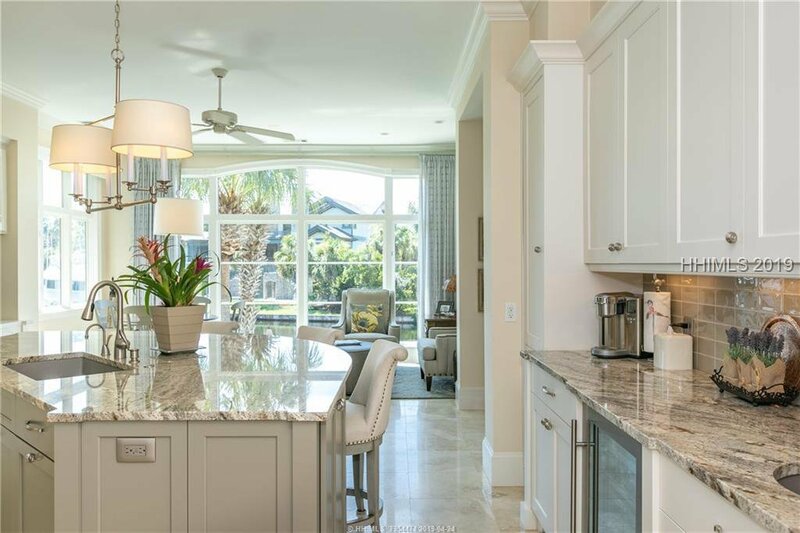 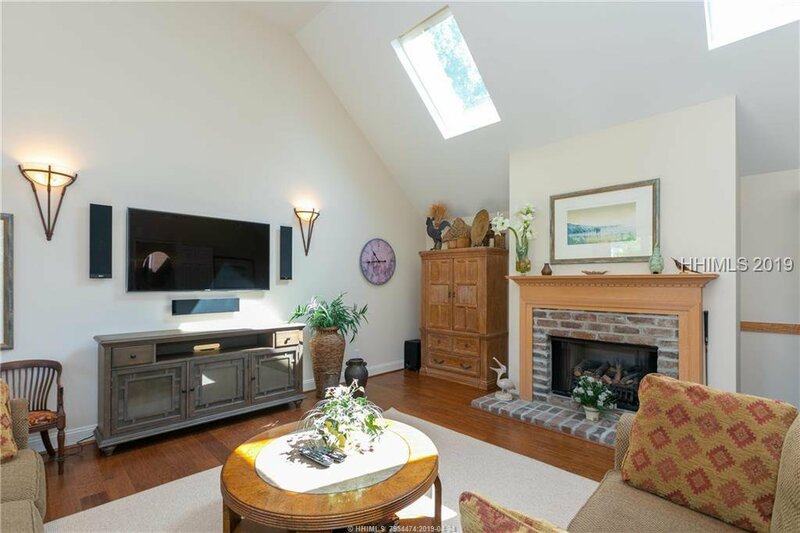 Located on the harbor, this home offers 3 bedrooms and 3.5 baths, elevator, custom wood paneled office, media room, and eat-in Chef’s kitchen. 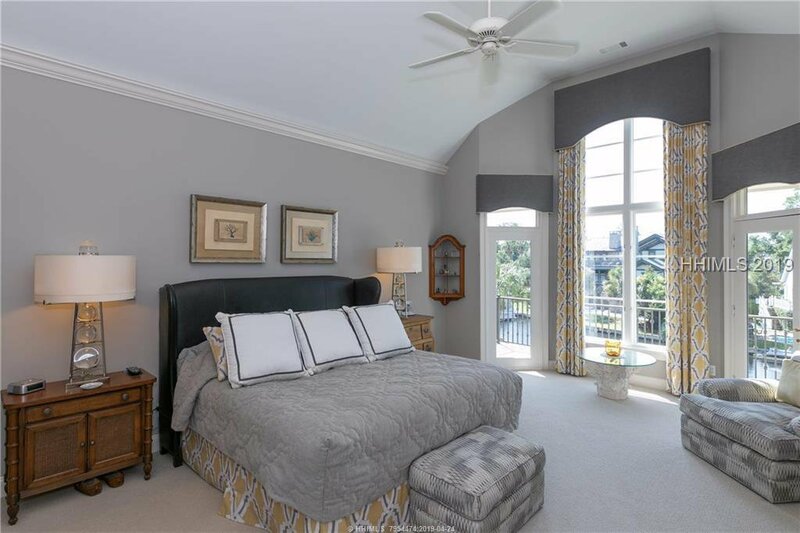 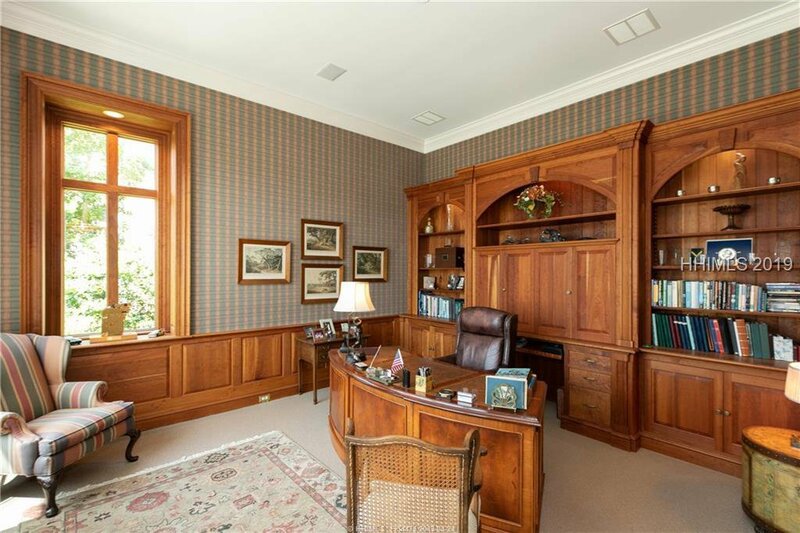 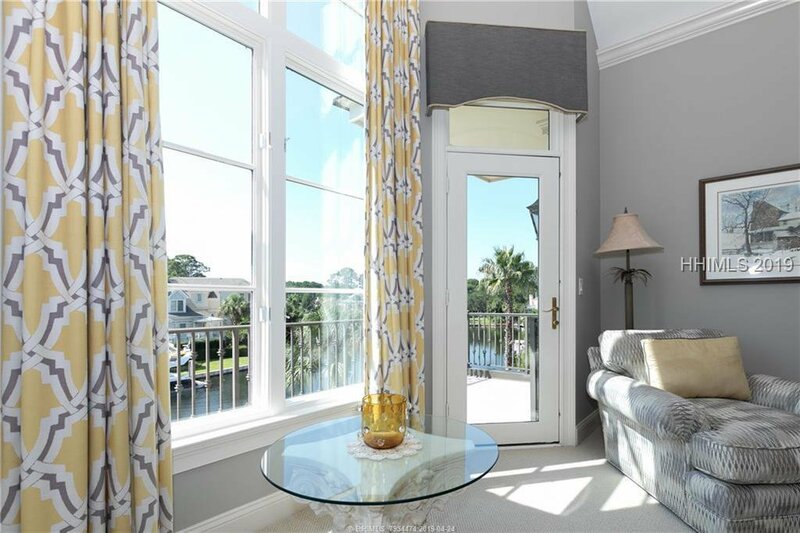 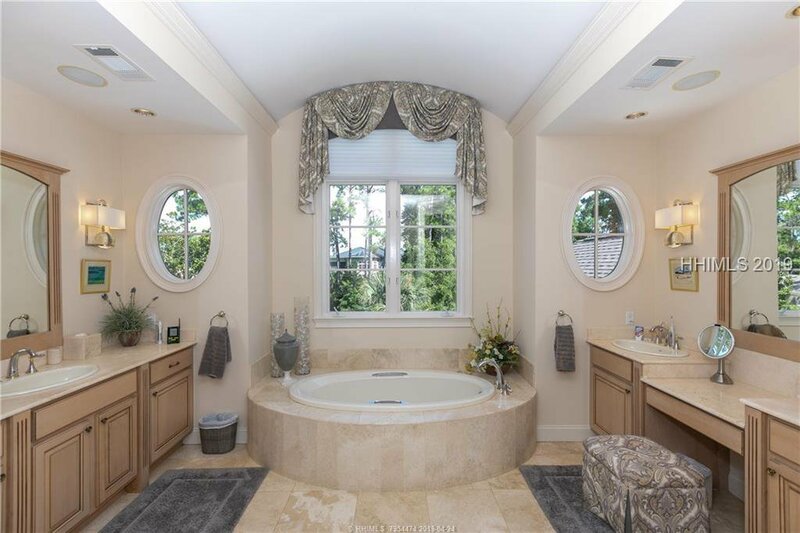 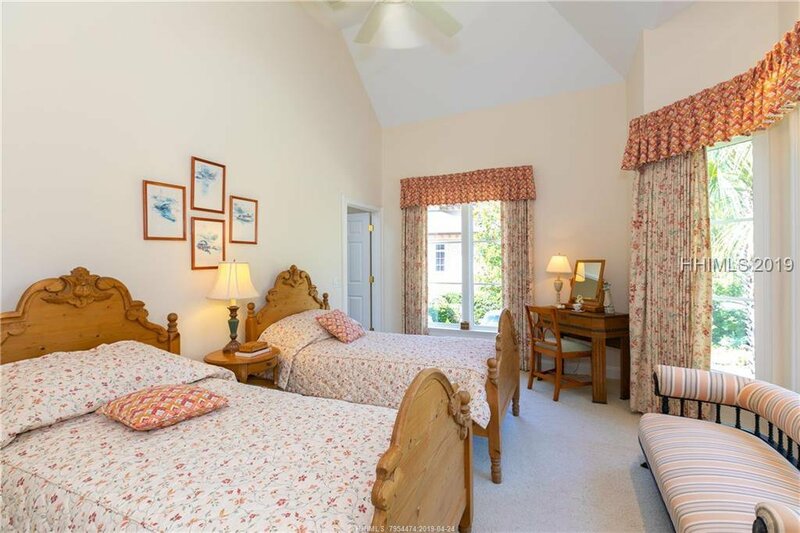 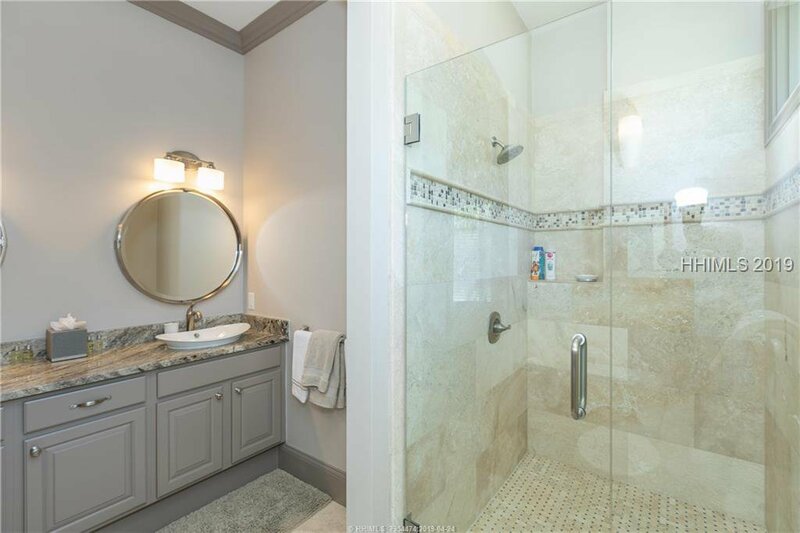 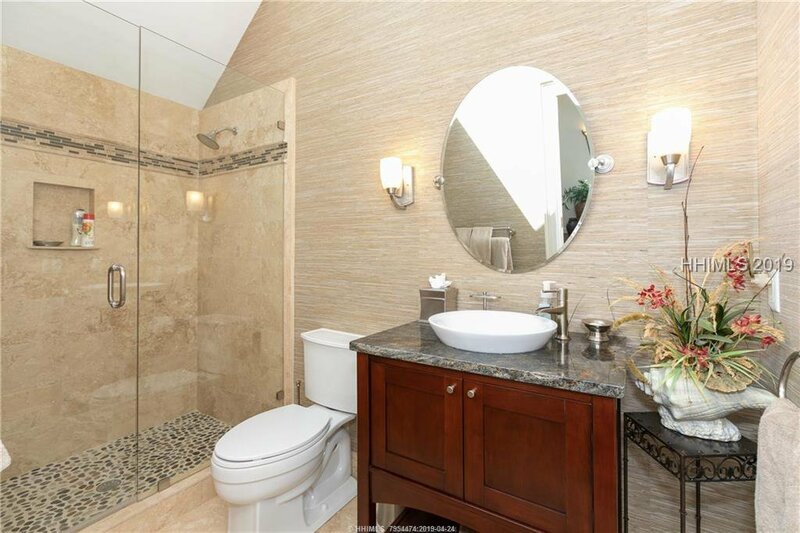 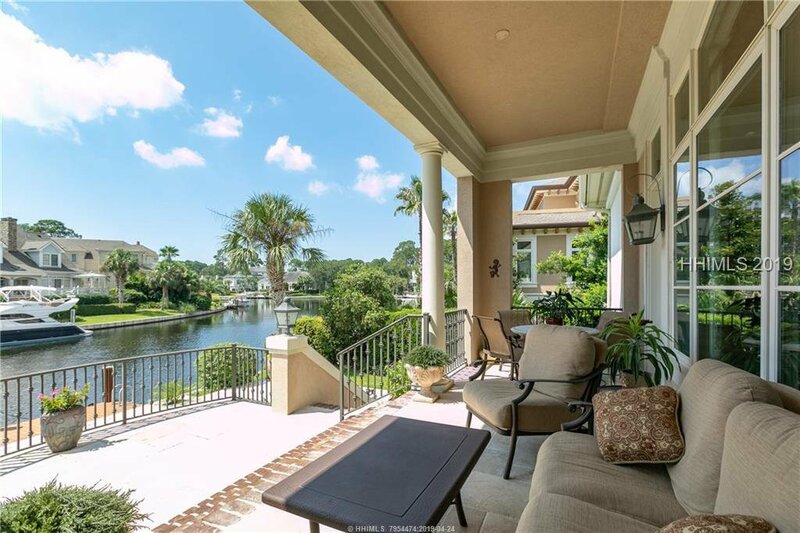 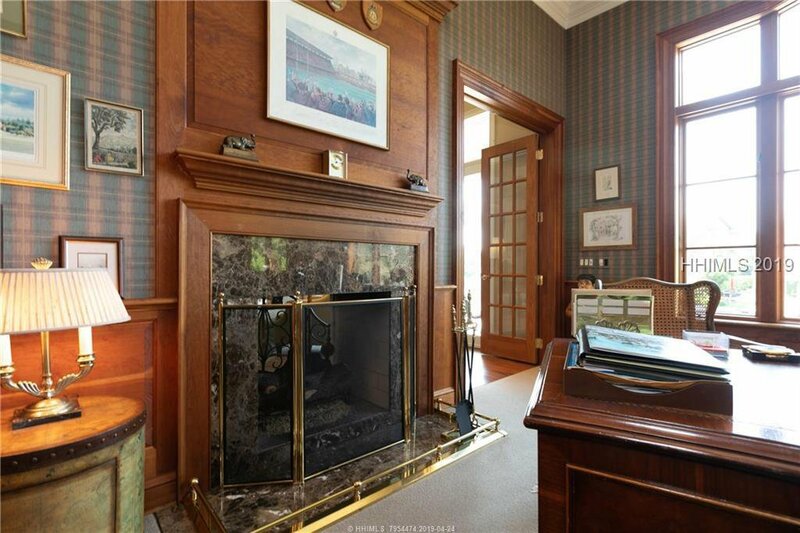 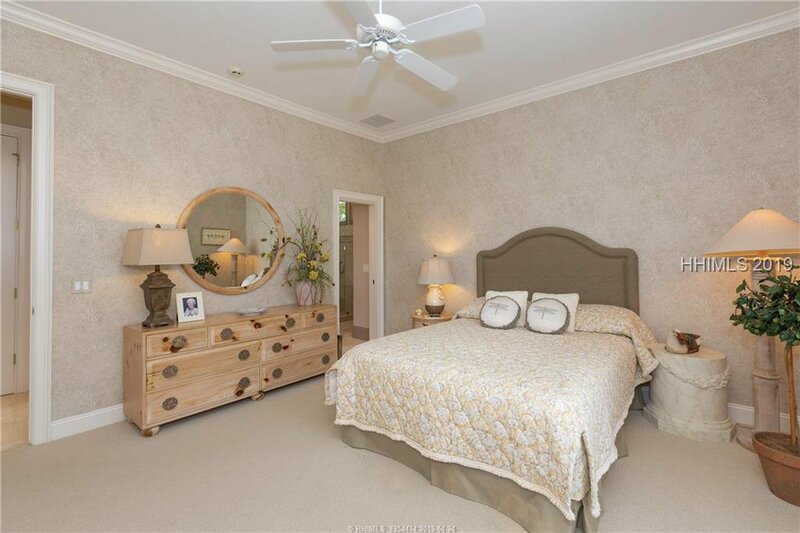 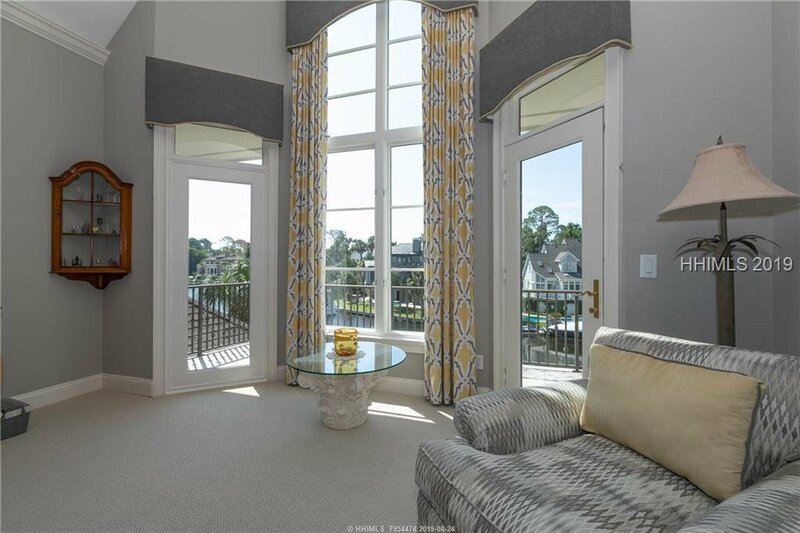 Gorgeous upstairs master suite with balcony & panoramic views of the harbor. 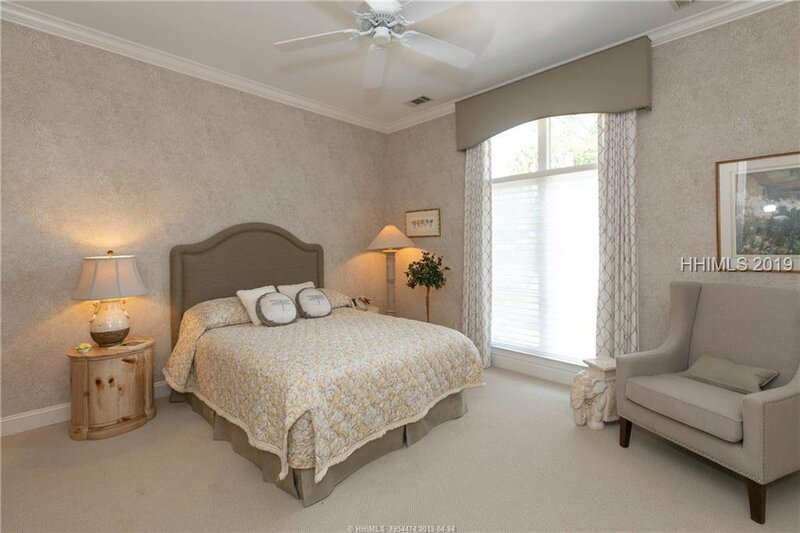 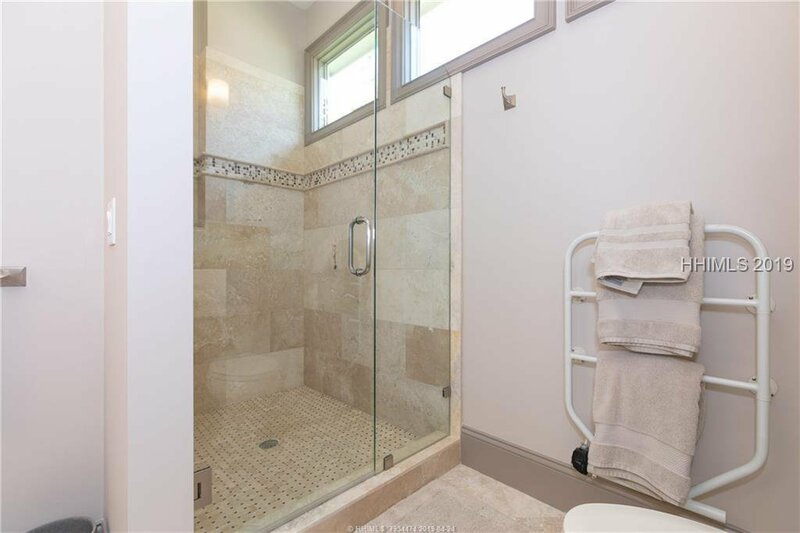 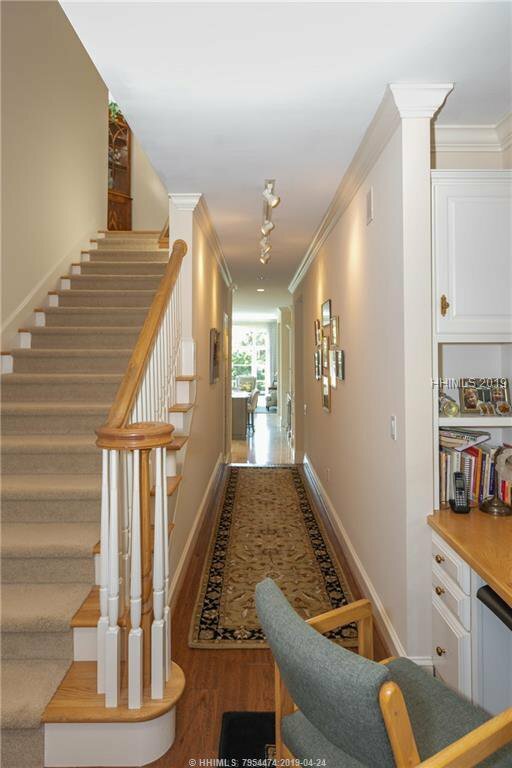 Beautifully appointed and perfectly maintained-ready to move in and enjoy! 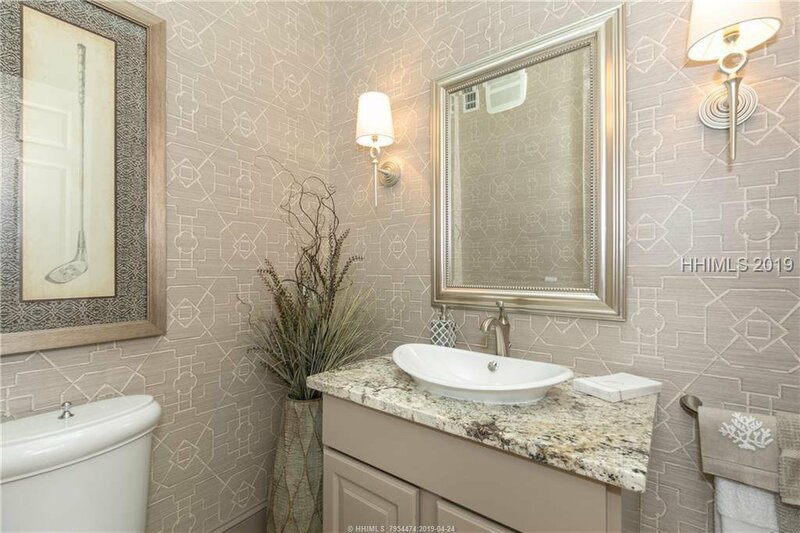 If you are looking for a quality home on a great lot look no further. 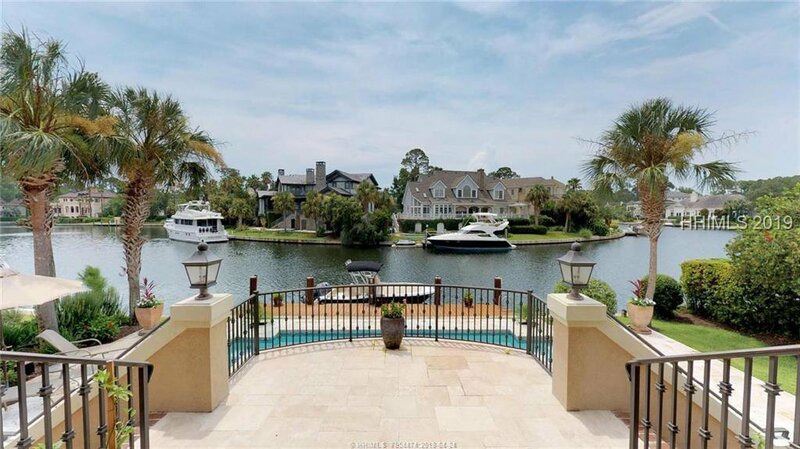 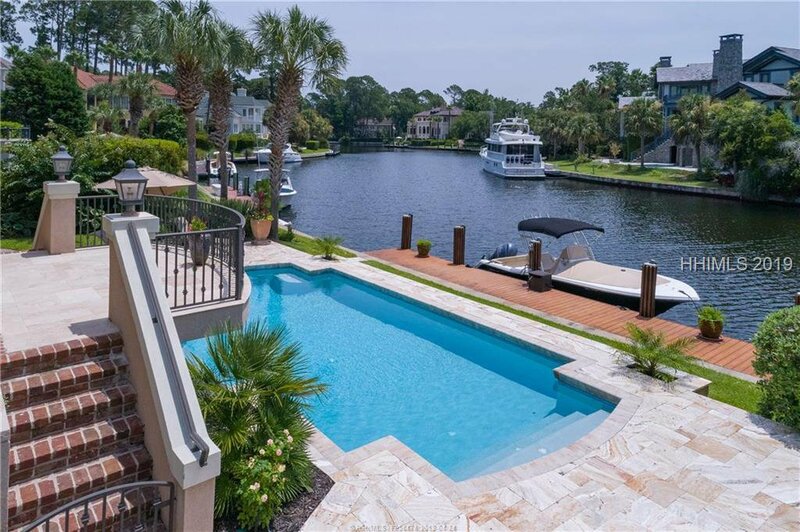 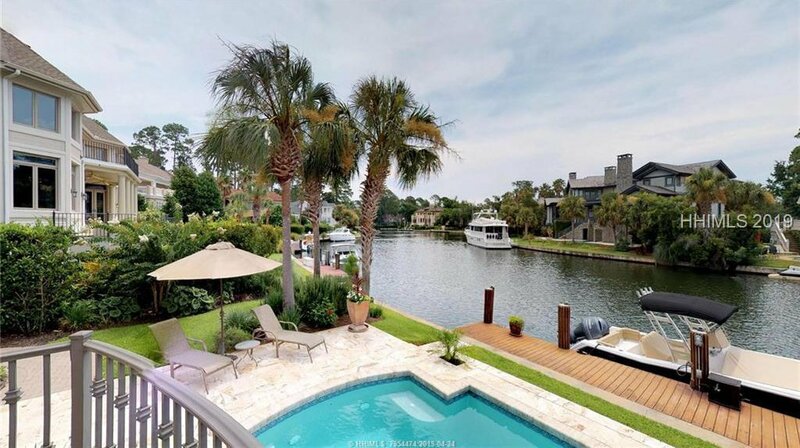 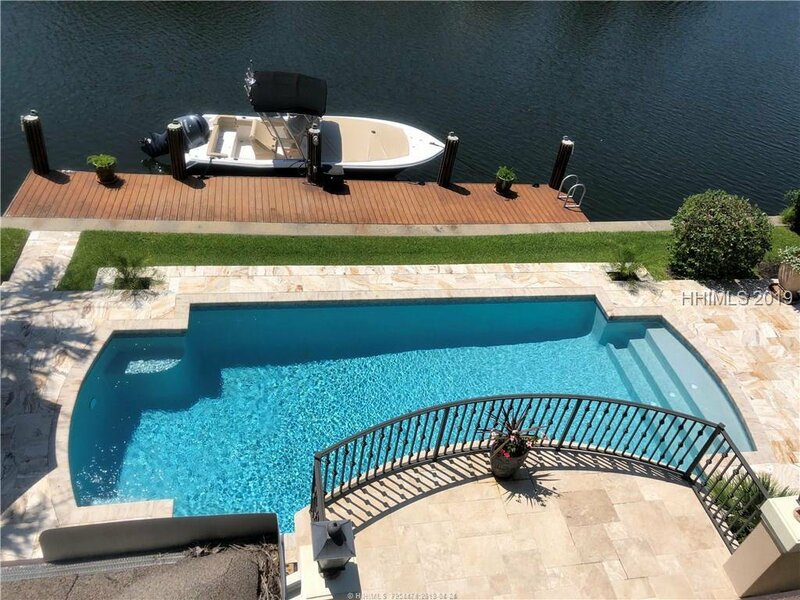 Panoramic harbor view, with 70 ft. private boat dock and private swimming pool.